“I’m a widower without much family in Montreal, and it can be lonely, even though I’ve lived in this neighbourhood most of my life. I’ve been coming to Le Café since it opened in 2009, and I look forward to it each week. 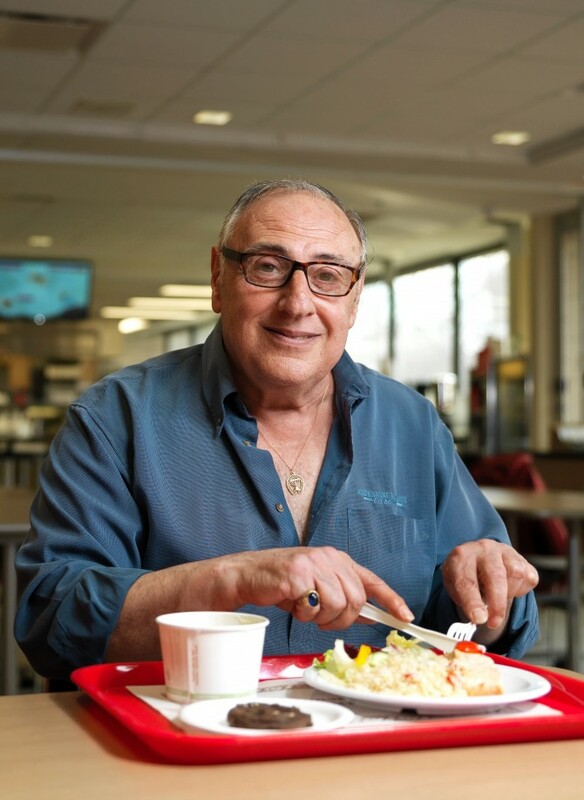 Since 2009, Federation CJA has served over 163,440 free, hot, kosher meals at Le Café to those in need.